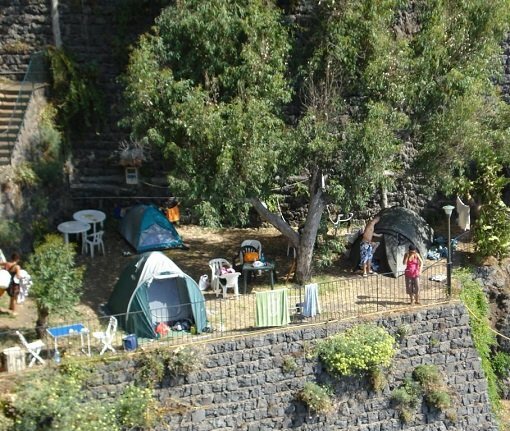 A camping site with apartments on the rocky coast of S. Maria La Scala, a lovely fishing village near Acireale within the Nature Reserve La Timpa. 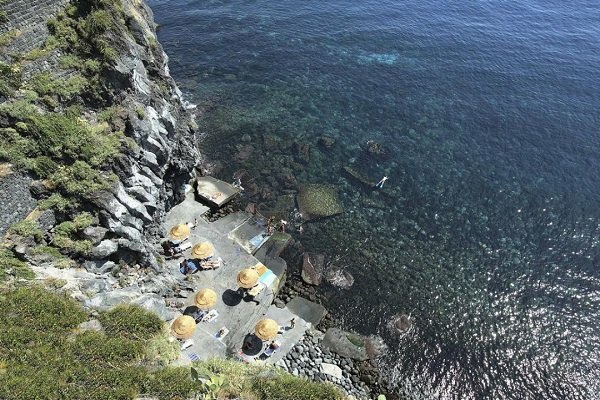 The International Camping Village La Timpa boasts amazing sea views and a private rocky beach that can be accessed via an elevator. 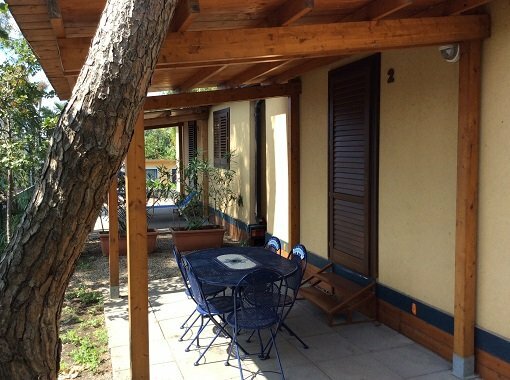 The camping site offers accommodation in bungalows and studio apartments as well as a restaurant. The nearest airport is Catania. The nearest railway station is Acireale (check the timetable on www.trenitalia.com). Regional trains to Catania (10-20 mins). The public bus line AST connects Catania and Acireale (for more info click here). 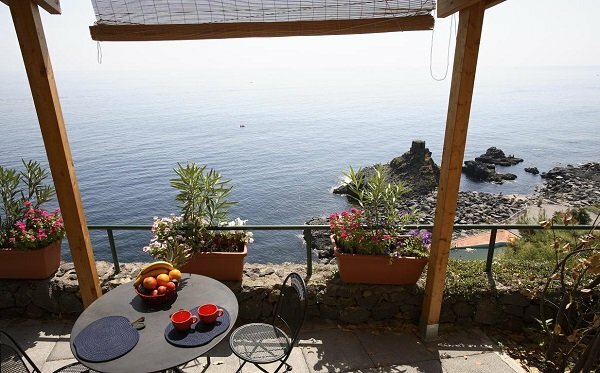 The nearest ferry port is Catania (approx. 20 km). Connection to Napoli.